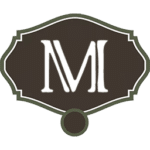 From a casual gathering to the most formal affair, Mile High Station can accommodate events from 100 - 1,200 guests and offers a personality unmatched throughout Denver. "Mile high station is by far one of the most unique venues that Denver has to offer. Not only is it unique, it also provides an amazing value add to clients. How?, There is no need for a décor budget based on the eclectic furnishings they have in house. The Bar center piece lends well to an ideal engaged cocktail hour. The bridge also provides another great interactive element for any event. In house sound, in house TV monitors, and ample parking is equally attractive to what any professional planner would want to impress their guests." "Thank you for partnering with us! You made it easy. " "I have worked with Mile High Station for several years now and each time they exceed my expectations. The staff is professional and accommodating which allows for a smooth planning process. They are experts on figuring out the best set up and do not hesitate to recommend the top vendors in the business. I have planned events for 200-1,200 and can honestly say they go off without a hitch and all guests are pleased, I thank Mile High Station for this. My nerves pre-event and event day are always calm knowing the space and the staff are "cool" "unique" and "have my back. "I consider the team at Mile High Station the best in the business and I feel blessed to be able to call them friends." "We love planning and coordinating events a Mile High Station. The team there always takes great care of our clients and makes the process very easy. 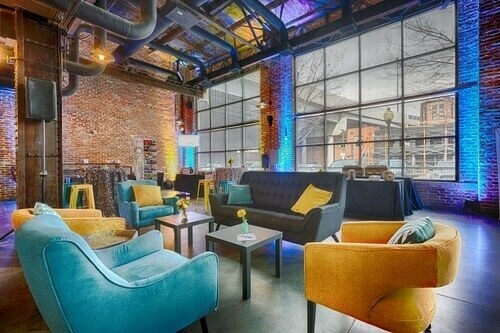 From date of booking to the very end of the night, we know we will have a great event at Mile High Station." KYLE GREER, OPERATIONS MANAGER, ROCKY MOUNTAIN CONNECTIONS, INC.
"The client couldn't have been happier. Thanks for such a great experience!" "Stephanie and her amazing team at Mile High Station have helped me to take an extremely unique festival concept and make it an exciting and reoccurring event in Denver! The team has continuously stepped up to create an event that is filled with tasty tacos, 25+ brands of tequila sampling, ice cold cervezas, live lucha libre, roaming mariachis, interactive lawn games, & Mile High's best food trucks. It requires such a special partner to co-produce these intricate festivals with year after year, and that's exactly why we always have and always will work with Mile High Station for the infamous Tequila, Taco, & Cerveza Fest! Vamos amigos!" "What an amazing event last night! Your venue is beautiful and I heard rave reviews from our members. I really appreciate everything that Mile High Station did for our event. I would say it was one of my favorite after hours to date!" "Considering Denver venues, our most important factor was finding a long term partner in the process. We are not event planners by trade, but the team at Mile High Station helped us refine our show each year and truly understood our mission of raising money for the children of Tennyson Center. Stephanie and her team went above and beyond each year to make our event top notch. I cannot say enough positive things about our 6 year partnership." "Yes! A truly spectacular evening! People continue to stop me and mention it. Thank you Mile High Station - You're Great!" "The meeting turned out great, everyone loved the venue. We had several people go out of their way to tell us that. Melissa was also great to work with when we needed some last minute details. For the remaining two events we have with you guys we would like everything to be the same which will be a breeze now that we have already done one. I can't think of one bad thing to say about the venue, so thank you!" "Felt like the team was 100% on their game...everyone was great...we will use you again in the future!" "Mile High Station was a huge hit!! The staff was absolutely fabulous." "The bar staff was efficient, patient and good humored... we were thrilled with Mile High Station." "Everything was exceptional we couldn't have asked for anything better!!" "Mile High Station & the staff went Above and Beyond my expectations!!" "The event planner and set up crew did a fabulous job!! Mile High Station is a wonderful venue." "You guys are AWESOME!! Look forward to next year!" "Great Venue, I will definitely recommend it to everyone. Thank you for all you did!" 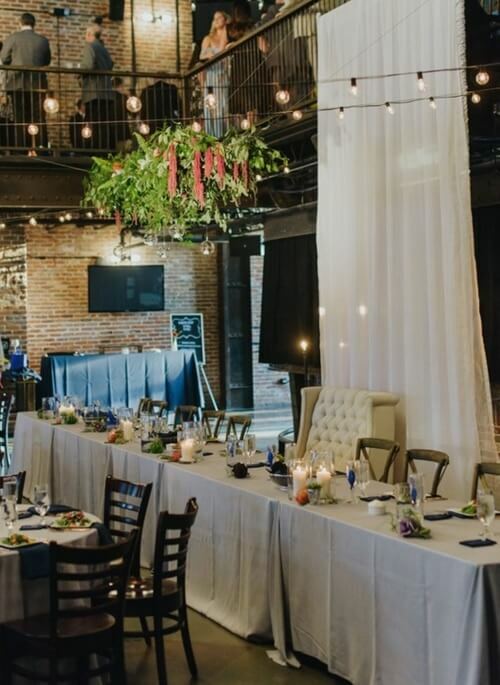 "I found Mile High Station to be a very well thought-out venue, with a wonderfully inviting Colorado feel, emphasized by the exposed brick and steel work. All of the available amenities were surprisely convenient as was the location, and the staff was a pleasure to work with!" "You guys are great and we love the facility! Thanks for everything!" "Everything was wonderful! I will book another event with you if/when we are back in the area!" "What an incredible experience!! The entire staff was amazing. I would not have changed a thing about Mile High Station and will recommend your venue to everyone I can. We will be back every five years for a huge Anniversary Party. Thanks again for all of your help." "We certainly would not hesitate to use Mile High Station in the future! Thanks for helping to make our celebration such a success!" "The attendees had a great time and loved the space. I will certainly give you a call the next time we are in Denver." "It was such a pleasure working with you on the Blue Night in Denver event. I would highly recommend Mile High Station for other events. We really appreciate your flexibility and attention to detail, and I hope we will get to work together again." "The MHS staff at the event were really nice and easy to work with. I would love to plan another event at MHS in the future." "Everything was wonderful! We could not have asked for a better wedding! The space was beautiful! It was everything we thought it would be and more!Thank you sooooooo much!" Enter a versatile space for your business's meeting, conference or holiday party. 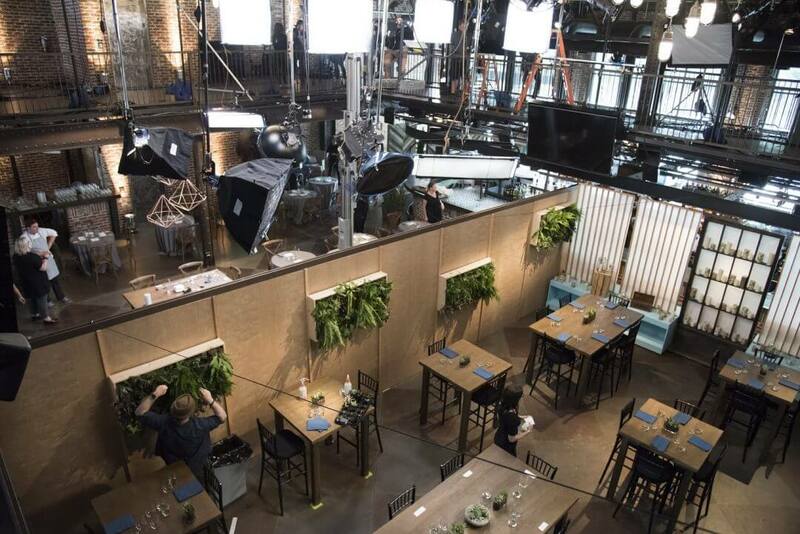 The industrial style interior serves as the perfect backdrop for events accommodating up to 1,200. 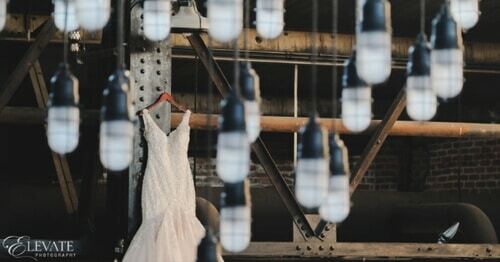 Our dedicated staff along with the historic industrial style of Mile High Station will make your wedding one to talk about for years to come. What an amazing event! Your venue is beautiful and I heard rave reviews from our members. I really appreciate everything that Mile High Station did for our event. I would say it was one of my favorite after hours to date!